1. Clarifying VISION for all areas of your life – including HIGH VISION, what do you WANT? How do you want to FEEL? What’s in your WAY from creating what your heart truly desires? Creating a map of where you are now and where you want to be (and how to get there). Create your unique, powerful mission statement for your life and declare your core values. Who are you and why are you here? We build from here. 2. Shining the light on your shadow. 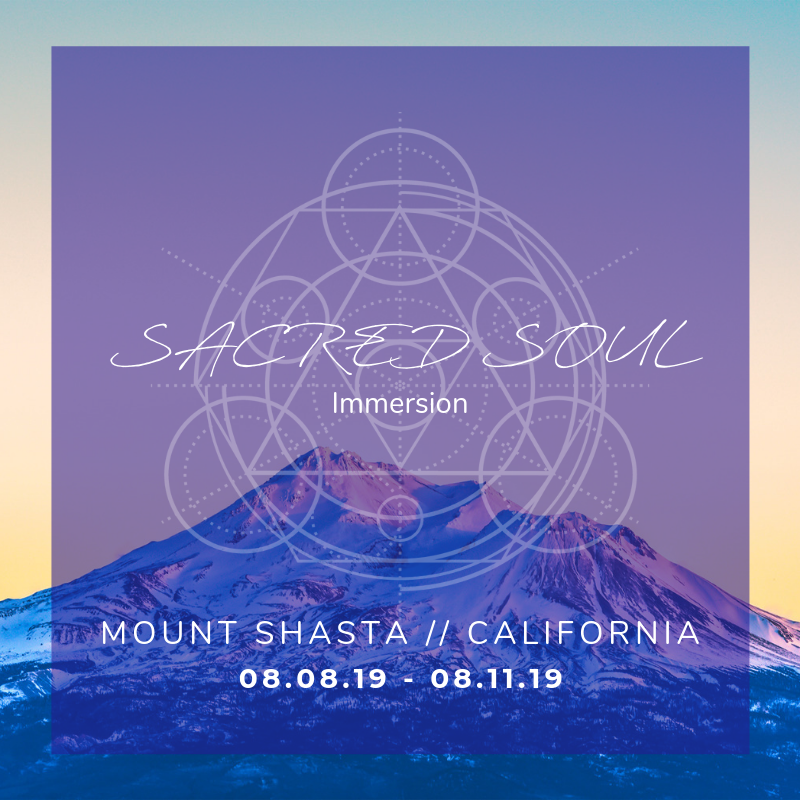 An excavation of deep-set energetics and beliefs that are in the way of you truly embodying your vision. Become friends with your deepest fears and enemies. 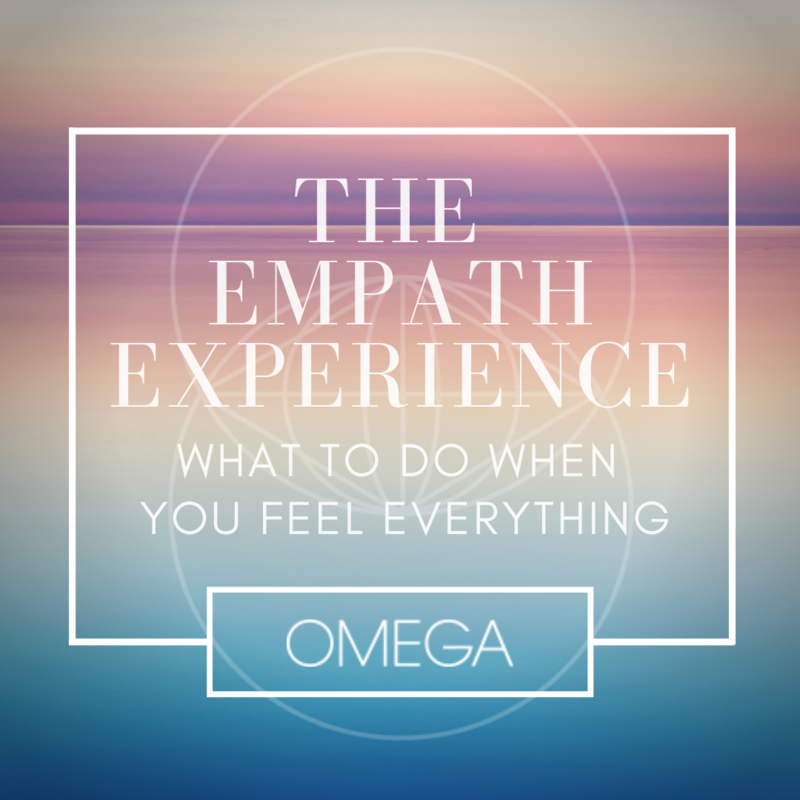 Cultivate acceptance and choose a new story that empowers you to release the beliefs and patterns that have caused you to feel shame, guilt, fear and isolation until now. 3.STAND IN YOUR TRUE POWER. Re-ignite your core strengths and embody your soul’s purpose. 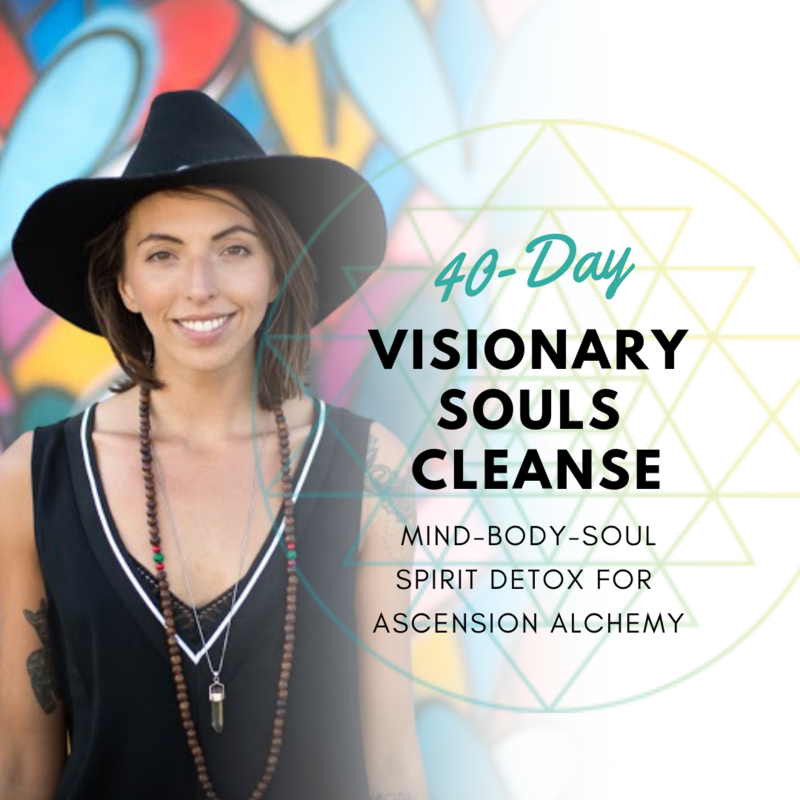 Experience radical self-acceptance, self-love and confidence in sharing your unique gifts and vision. Bring your VISION to life and strategically scale it in a way that feels most aligned. 4. RADICAL SELF-ACCEPTANCE and celebration. Be at peace with SELF and GOD. Speak your truth no matter what and CREATE the life you absolutely desire. Fully bring your big vision to LIFE. Live in radical alignment with your HIGHEST SELF/HIGH VISION. Experience full integration of soul purpose in all areas of life. Separate yourself from your story of what you think is possible for you and what you’ve been taught is possible for you. Remember who you are and why you came here. Sydney’s specific genius is her ability to get to the core quickly. She is a coach, so she doesn’t lead you to answers she thinks are right, but she intuitively knows which questions to ask so you get the answers you need for yourself quickly. She is a powerful intuitive and she is an energetic wizard.